Here in the southern states, sweet tea is an essential part of the summer. In Florida, the heat practically makes it a necessity. Don’t get me wrong; I love the heat. If opening the back door doesn’t feel like opening a blast furnace combined with a sauna, then it’s just not home. When I’ve gone on road trips up to Atlanta- which isn’t even that far north, relatively speaking- I actually miss the humidity of Florida. It’s as soothing as a lullaby. Despite my love for the heat and humidity, there are some days that are downright sticky. Days where you dare not even think about venturing outside until round about five o’ clock in the evening. But as the heat of the day just barely begins to recede, a slight breeze often kicks up, making it the perfect time to step out onto the back porch. Down here, evenings on the porch are meant to be spent with your feet up, surrounded by a friends and family, just shooting the breeze. Someone might start by telling an old family story we’ve all heard dozens of times, only to be interrupted by others eager to tell it their way. The conversation ebbs and flows in a comfortable pattern, punctuated by the clink of ice in tall glasses. When I was a kid, the drink of choice for the grownups was always iced tea. If you wanted it unsweet, you’d better ask for it that way, because the iced tea was almost invariably sweet and was served with a wedge of lemon meant to be squeezed just before drinking. Now that I’ve grown up and I have my own back porch, I’ve decided to give that classic Southern sweet tea a little bit of an orange twist. To make sweet orange iced tea, I’ve selected one of the classic Bigelow Tea flavors, Constant Comment. 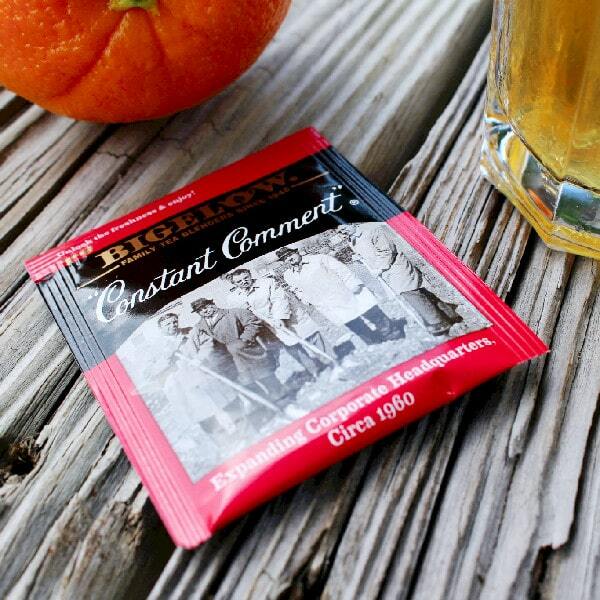 Constant Comment is their first and most famous blend, flavored with a secret recipe of orange rind and spice. I’m making mine extra orange by adding a twist of fresh orange juice as a garnish. One of the things I like about Bigelow Tea is how it comes in individual foil packages. The foil pouch keeps the tea protected from air, moisture and outside aromas, preserving its freshness wherever you go. 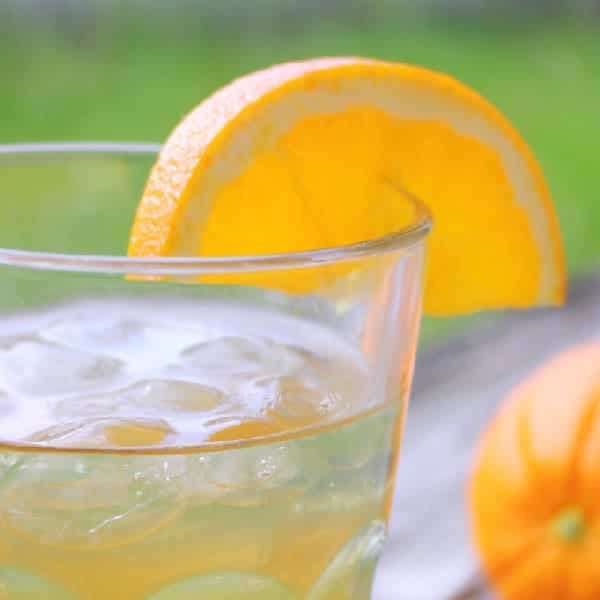 This sweet orange iced tea is made with Bigelow Constant Comment tea and a squeeze of fresh orange juice. 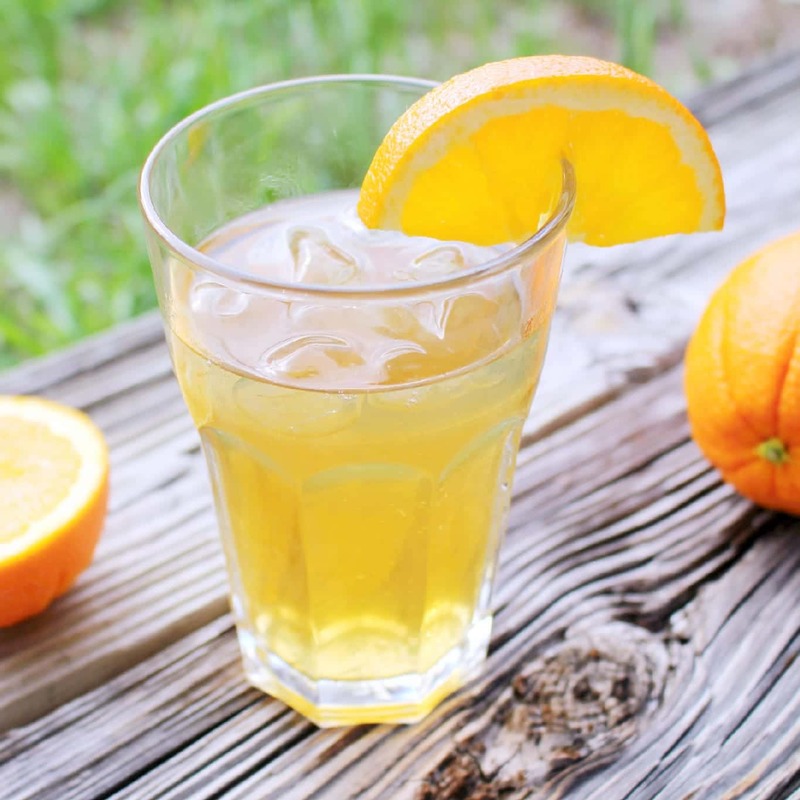 The perfect refreshing iced tea for summer! Bring cold water to a rolling boil. Pour over the tea bag and steep for 3 to 4 minutes (the tea will be diluted by the melting ice, so you want it a little stronger than for hot tea). Remove tea bag and stir in sugar until dissolved. Fill two tall glasses with ice. Pour half of the hot tea in each ice-filled glass. Stir. Garnish with an orange wedge and serve immediately. Squeeze the orange wedge before drinking. 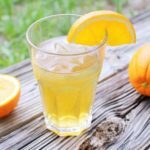 I love citrus in my sweet tea and it would be so easy to just brew it in from the beginning! It really worked well for iced tea. Very refreshing! I am truly intrigued by the constant comment tea. I am usually the first one to try their new flavors. Definitely going to try this soon and sip it on a lazy Sunday afternoon. I love all different kinds of sweet tea! This looks so delicious! 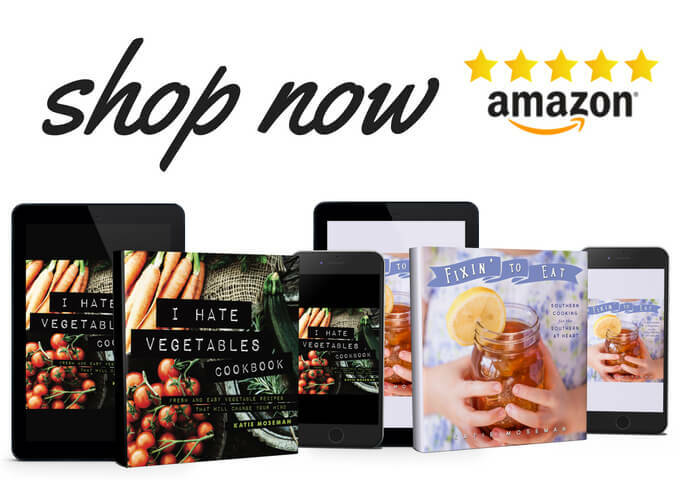 Great job, and I love the pictures! As a fellow southerner I can attest sweet tea is king! This sounds so refreshing!